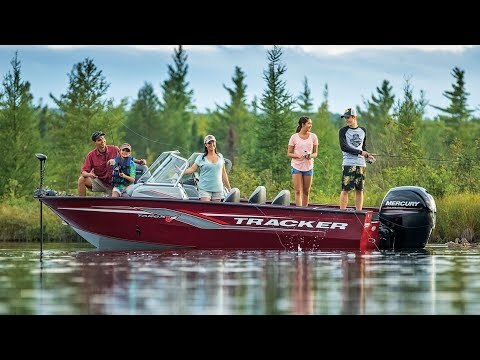 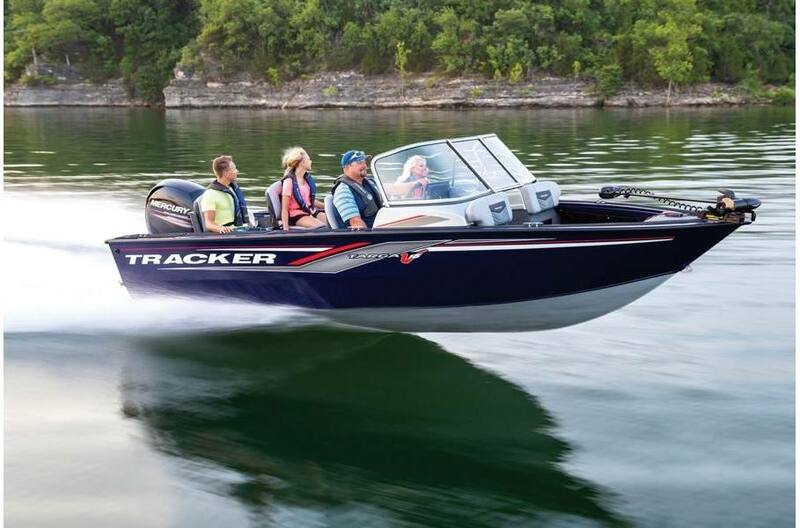 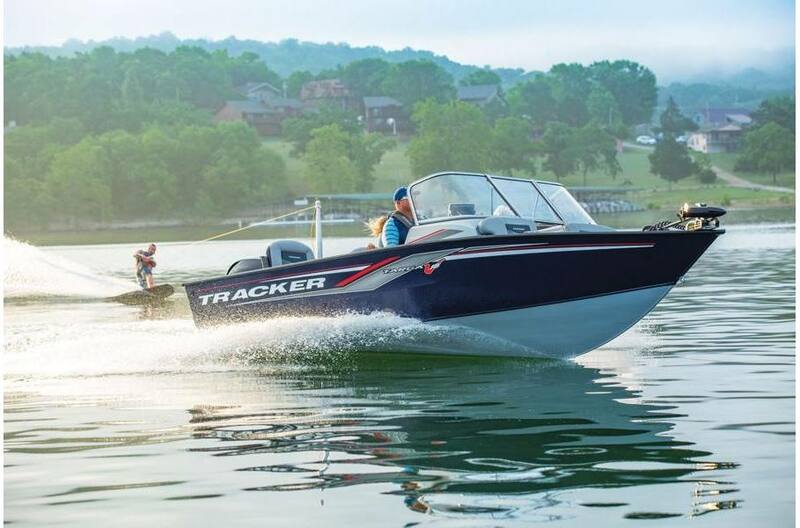 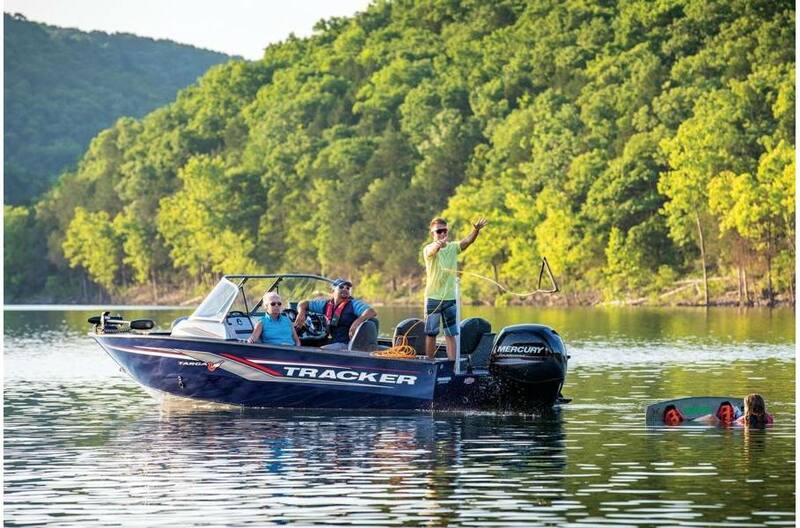 The multi-talented TRACKER® Targa™ V-18 Combo has something for everyone. 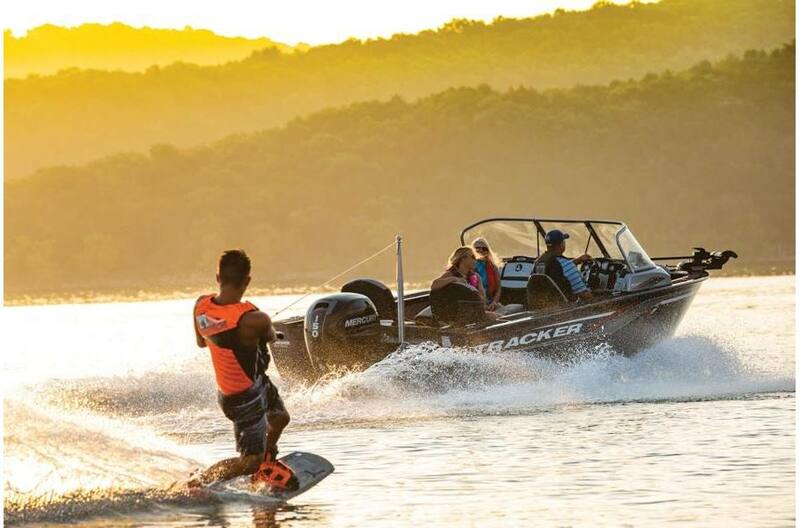 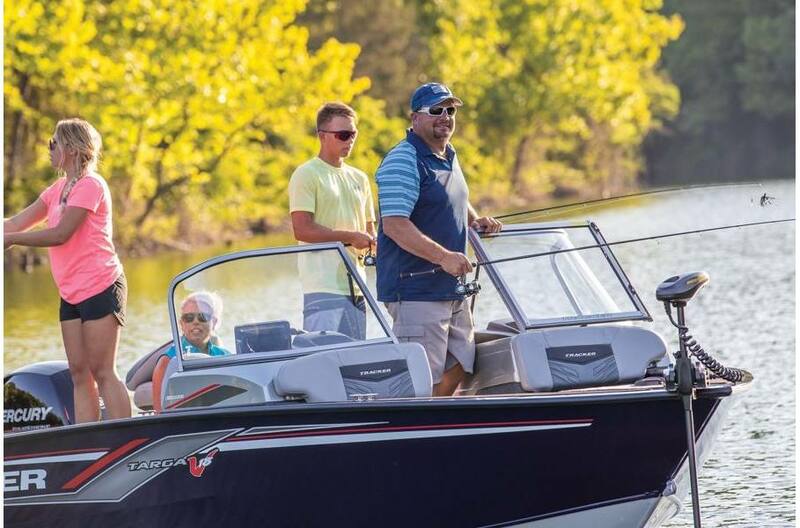 It's ready for trolling, skiing, casting or tubing—anything a fun-loving family or die-hard walleye or bass angler could want. 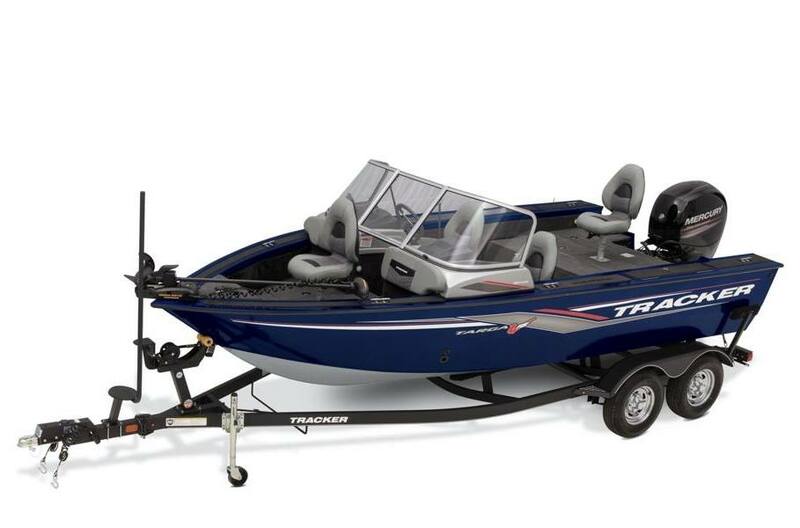 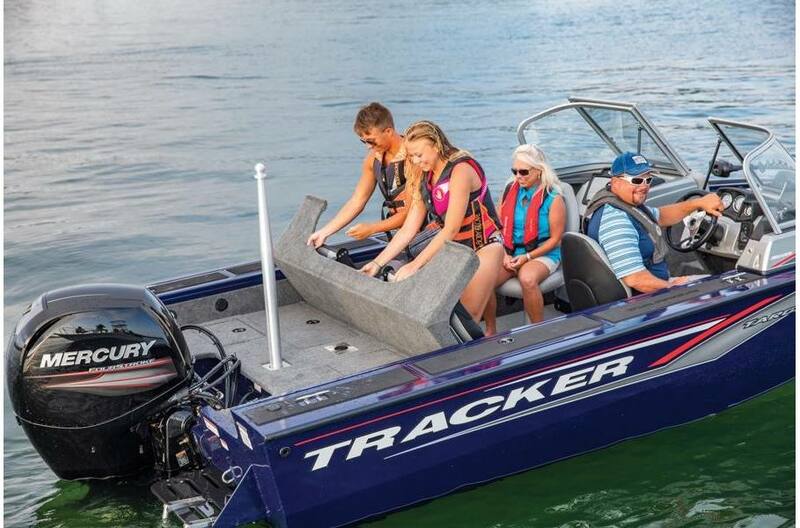 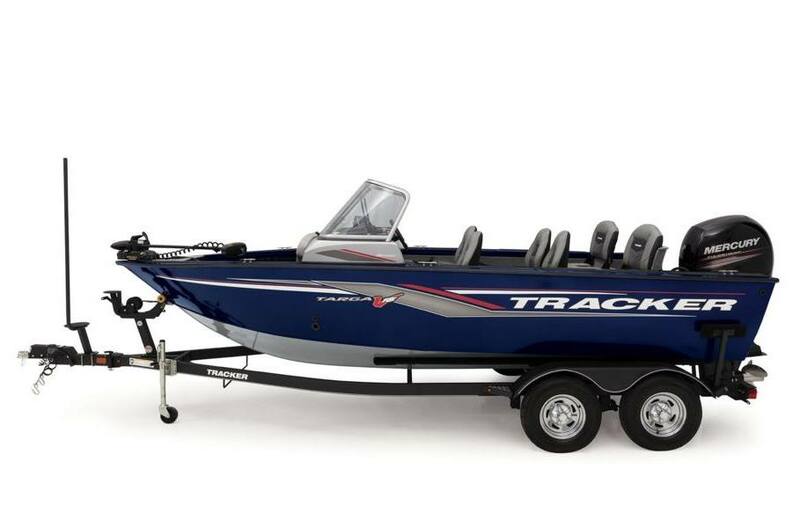 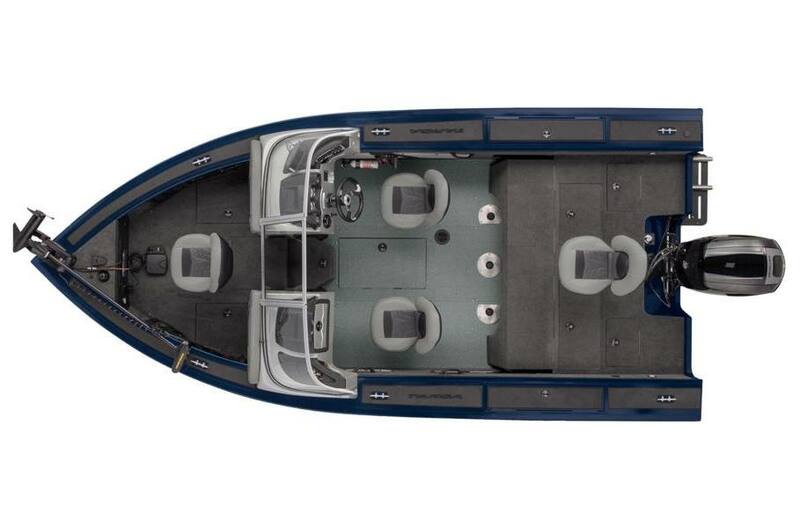 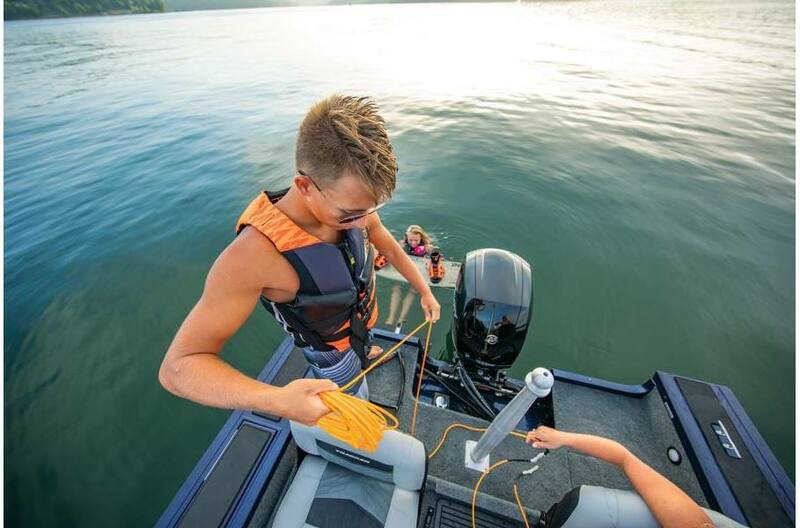 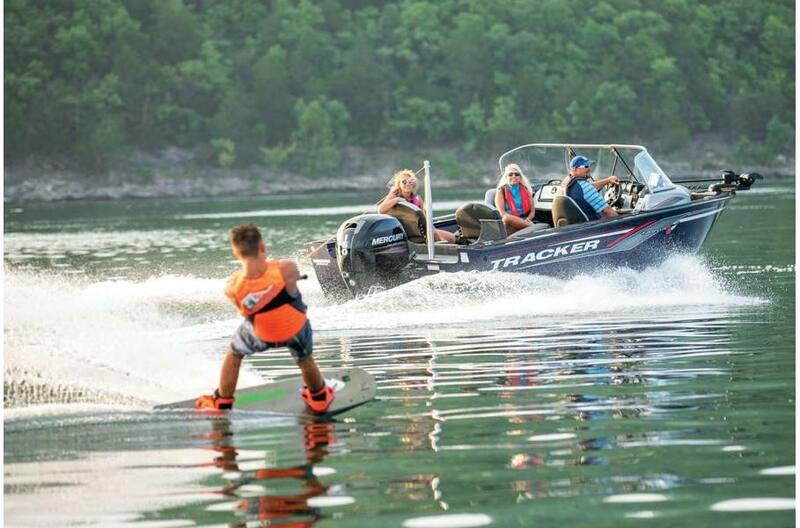 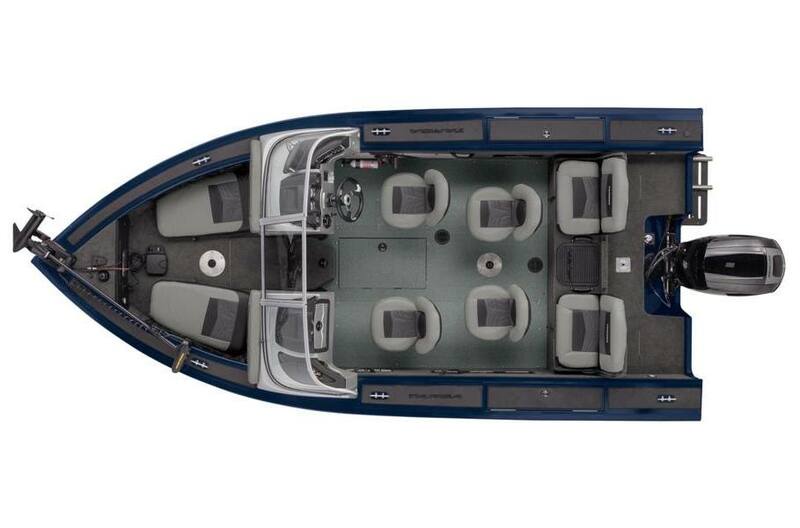 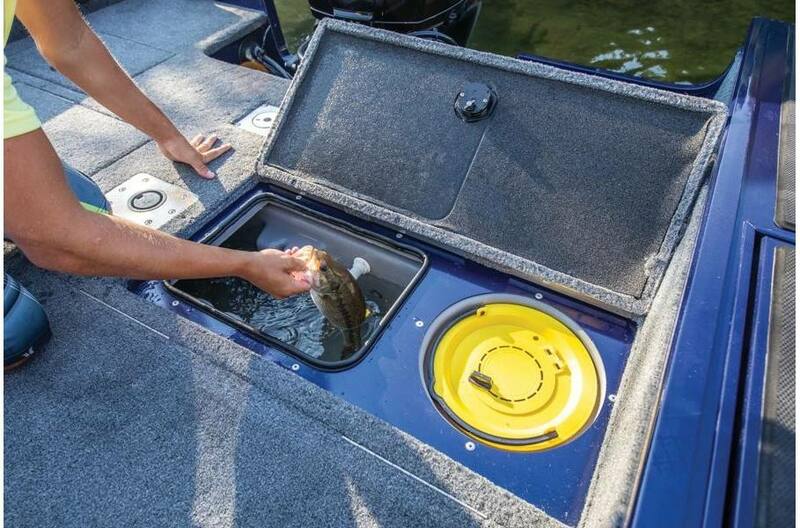 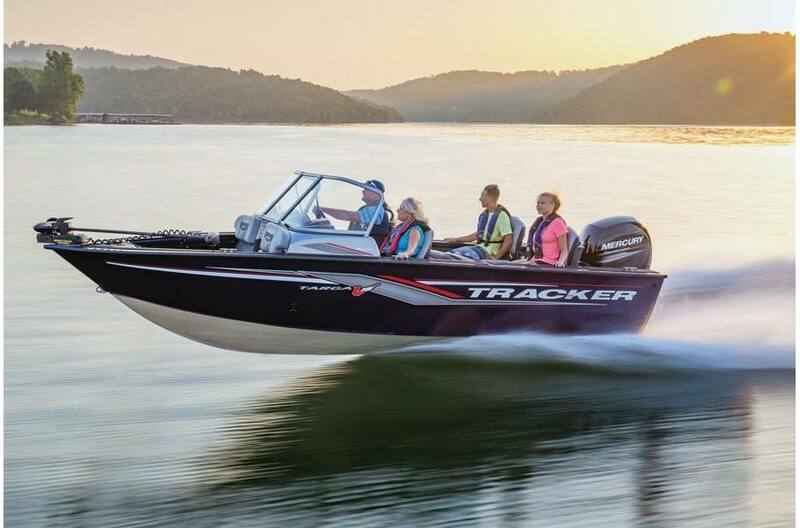 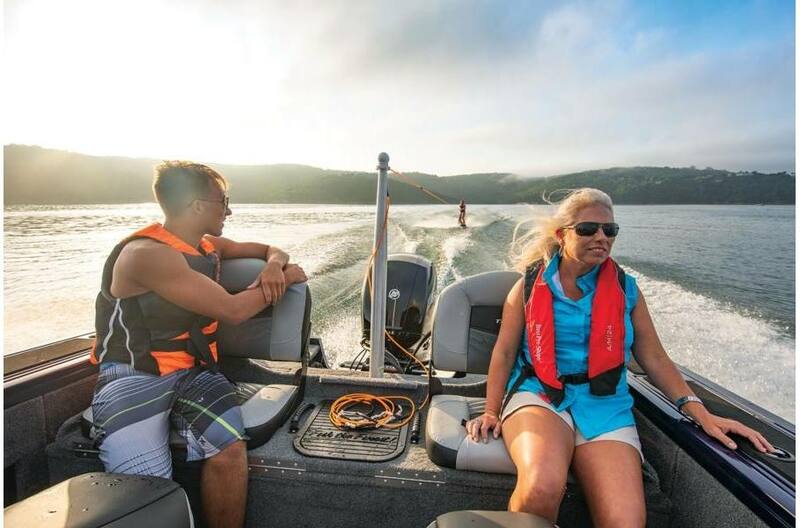 Features include a ski tow pylon, cushioned bow seating, dual 8' rod storage and 2 movable fishing seats. 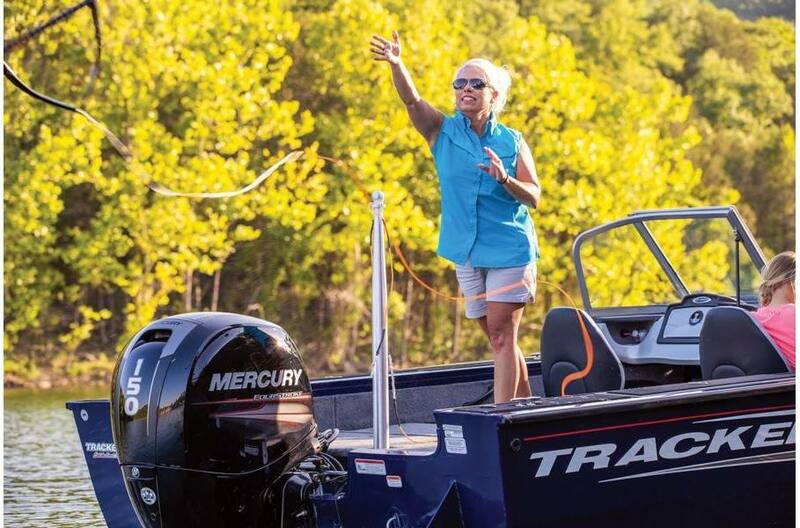 Average dry weight: 2092 lb. Average package weight: 3736 lb.